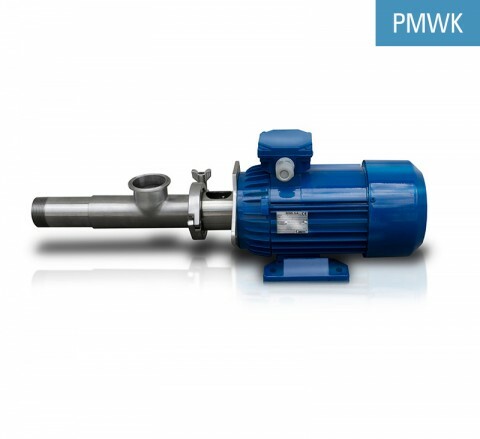 The vertical screw pump PMWD is used for pumping of chemicals, cosmetics, pharmaceuticals or for food products. It can be used for pumping of dense and thin fluids of various viscosities, both neutral and aggressive, such as: creams, gels, paints etc. 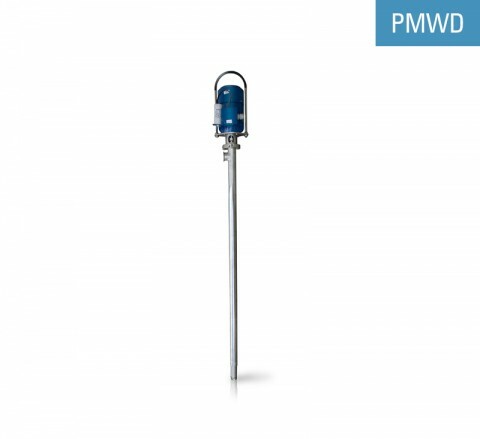 Pumped fluids can contain solid elements with maximum dimensions of 3 mm, however they should not be abrasive.